From the basic monitor to 'Training Computers'. If you have your VO2 measured with us, use these awesome tools to accurately monitor your workouts. We will even program your unit for you and show you how to use it, so you can get right on track with burning more fat and improving your fitness level. 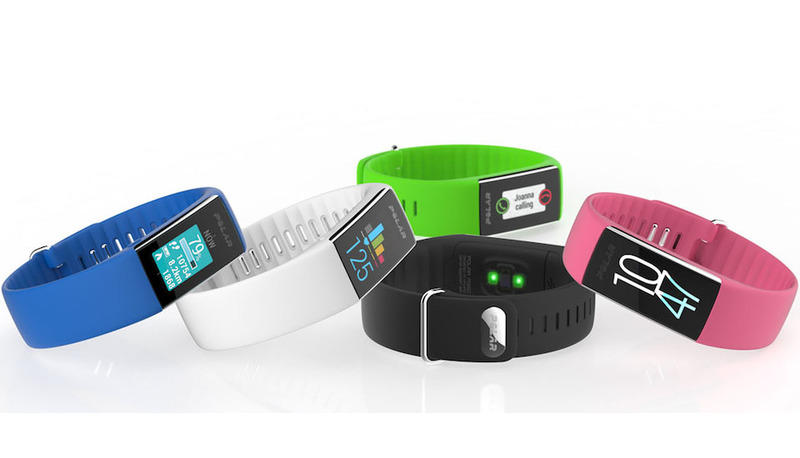 The Polar A360 complete activity tracker and heart rate monitor. Designed to keep you active, the color touchscreen displays a customized watch face and activity score and full function heart rate monitor with zones. It features a sleep monitor, a step and distance counter, optical heart rate monitor and optional heart rate tracking with the H7 sensor. Better yet, several interchangeable and fun colored bands are available to change up the look. 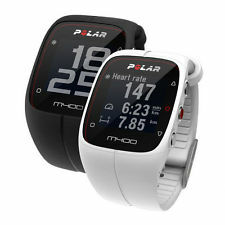 The M400 Training Computer and Activity tracker covers all of the basics for serious heart rate training. Acurate calorie count when you enter your measured VO2 and customized training zones by sport to keep you in the perfect zone to meet your goals. Training computer features GPS tracking speed and distance and back to start. Pedometer tracks steps and daily activity score tracking. This new combo is a game changer! 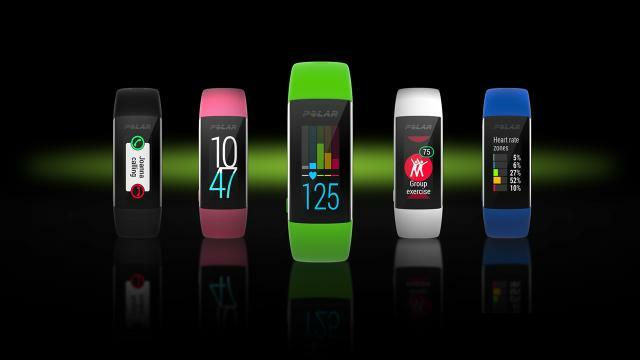 The Polar Bluetooth Smart heart rate sensor. It's all you need to buy! 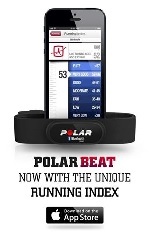 Partner with the free 'Polar Beat' software. GPS map your run, track performance details of your workouts, interact with users from all over the world in Polar Flow. 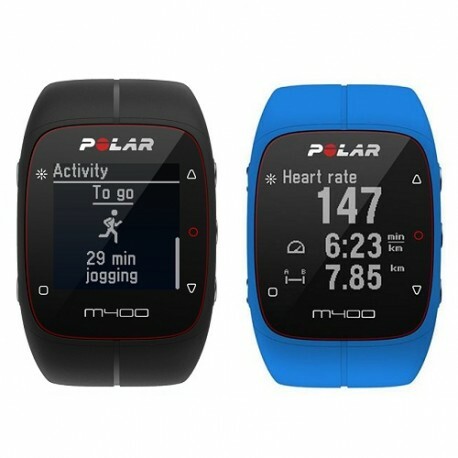 Polar has many options for all fitness levels, from activity tracking to running computers, all to help you reach your goals. We will gladly order in and set up any non stocked polar items. There are many styles, but I suggest the Fitbit One for it's accuracy and size. Learn more here and get free shipping! Although we know the Bod Pod is the way to go for your body composition, we love being able to track day to day weight changes by simply stepping up! The Aria will determine which household member is on and will update your weight in your fitbit app instantly! You barely have to open your eyes! Yup, free shipping here too!